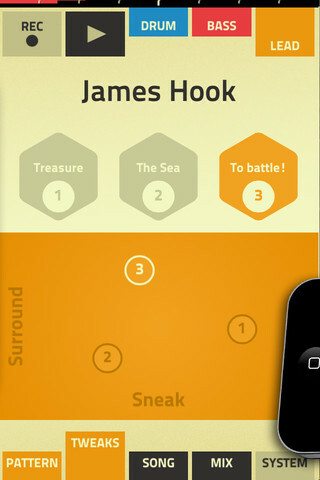 The sound of Reason on your phone! 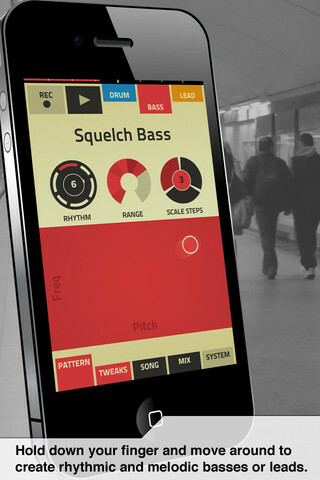 Truly designed for mobile user on the go, Figure gives you drums, bass and lead synth, controlled by an incredibly easy to use touch interface that gets you sounding great literally in seconds. 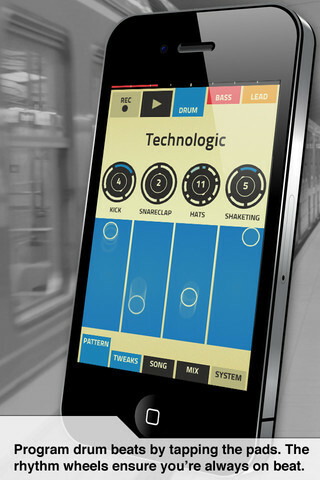 Slide your finger across the play pad and hear your bass line play. Tweak the Rhythm, Range and Scale Step wheels to get the result you’re after. Programming drumbeats is just as easy. Set the rhythm and play the drums with your fingers. You won’t want to stop. You won’t believe how amazing you and your phone can sound. If you are new to music making, getting started making great sounding tracks has never been this easy — and sounded so great! If you are a seasoned musician – music creation has never been this fun! Play in different keys & modes. Set once or change on the fly.